Oscars Contest: Win Fandango Gift Cards! Feel like you need to see some of the Oscar nominees before Oscar night? Enter now to win a Fandango gift card to do just that! 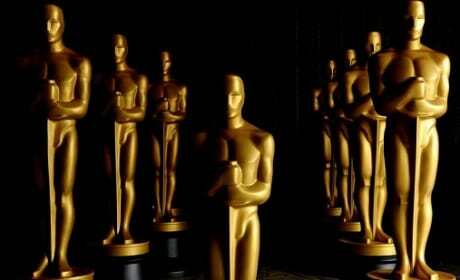 Academy Awards Announces Full Presenters List: Star-Studded! The Oscars have announced its full list of presenters. The 46 presenters feature classic Oscar winners, stars of today and icons such as Harrison Ford. 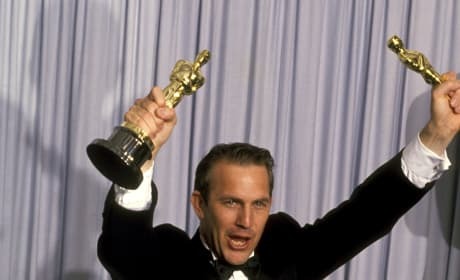 Being an Academy Award winner is something no one can take away from you. 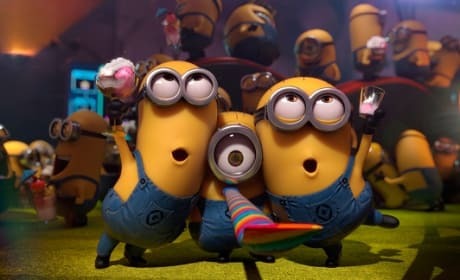 Well, except us as we present 11 Oscar mistakes! 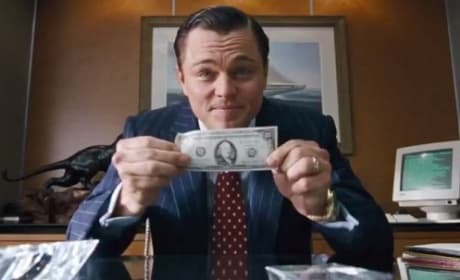 Miss some of the Oscar nominees in theaters? Enter now to win a Fandango gift card for two to check out one of the Oscar nominees. 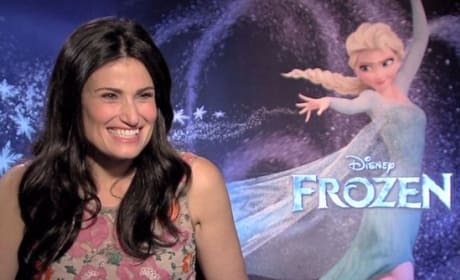 Frozen: Idina Menzel to Perform Let it Go at Oscars! Frozen star Idina Menzel will perform her Oscar-nominated Best Original Song Let it Go at the Academy Awards. The Tony Award winner is making her Oscar debut. What did we learn from the Oscar nominations announcement today? Diversity isn't as diverse as we thought, true stories rule and above all else... this Oscar race is wide open. 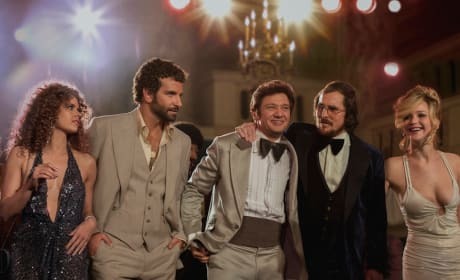 The nominations for the 86th Oscars have been announced and leading the way is American Hustle which scored a slew of nominations including Best Director, Best Picture and all the acting categories. 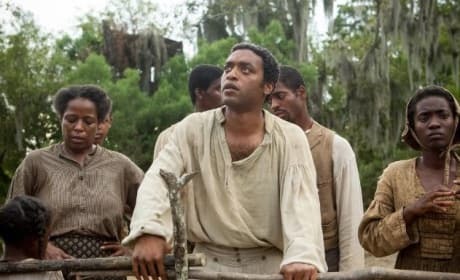 12 Years a Slave also won big. The Academy Awards will present a full-on theme this year: Heroes. Host Ellen DeGeneres will present features throughout the night that celebrate Hollywood heroes, both real and fictional. Ellen DeGeneres Oscar Trailer: Here We Go! 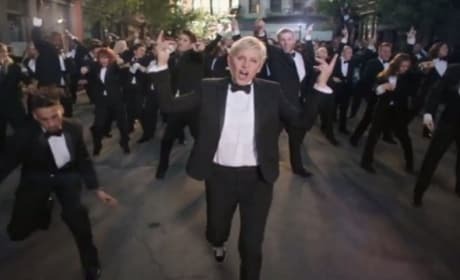 Ellen DeGeneres has released her first trailer for her gig as host of the Academy Awards. DeGeneres is returning as Oscar host! The Academy Awards has announced its ten films that are finalists to be considered for a Best Visual Effects nomination. 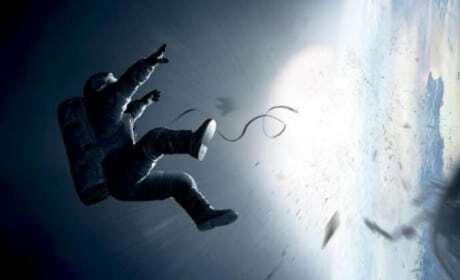 From Elysium to Thor: The Dark World to Iron Man 3... the list is varied. 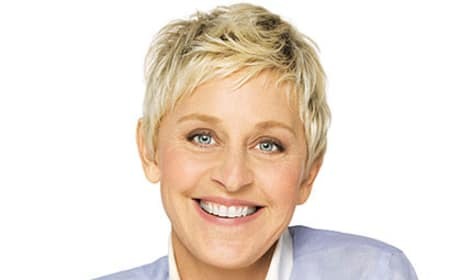 Ellen DeGeneres has been hired to host the Oscars. On March 2, the Academy Awards will salute Hollywood's best and brightest, with DeGeneres serving as Oscar emcee.